Candidate promotes individual expression and creativity. 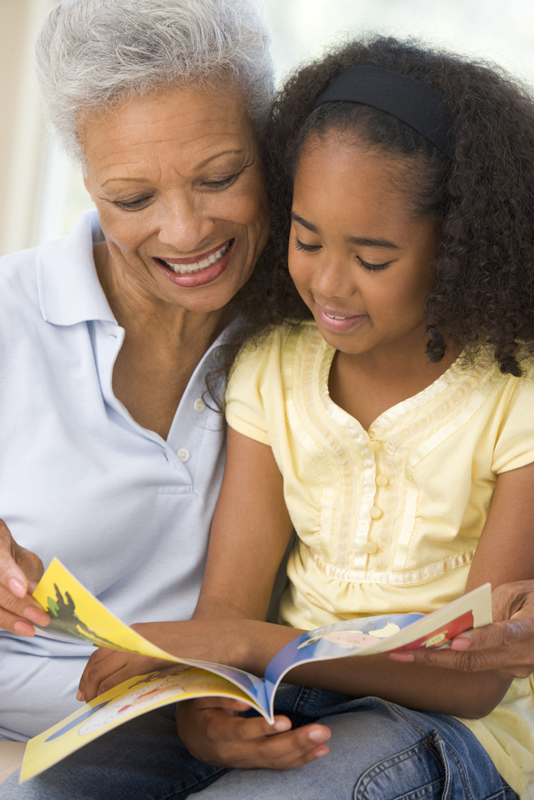 Candidate reads to children in a developmentally appropriate manner. Read Sarah Cynthia Sylvia Stout from Where the Sidewalk Ends with enthusiasm and gusto! Be sure to use appropriate facial expressions and reactions to the events in the poem. After reading the poem, ask children probing questions such as “what would happen if we never cleaned up our garbage in our classroom?” Allow time for a discussion and for children to consider the effects of not cleaning up after themselves. Students should glue the garbage can cut-outs onto the black paper. Next, they will look through magazines for pictures of anything that could be garbage for their garbage cans. They may also draw items for the garbage cans. Students will glue those items on the top of their garbage cans with the lid glued near the top. Observe children as they find items for their garbage can collages. Did they make connections to the poem? Did they make connections to real-world problems? Early childhood professionals often use rhymes and poems in everyday interactions with their students. For example, quick little rhymes for cleanup times are classic elements in early childhood programs. Likewise, teaching children rhyming words becomes a basic practice that will eventually lead to literacy skills when teaching phonemic awareness and pre-writing skills. Poetry comes in many forms, while often rhyming and rhythmic, this is not always the case. Poetry tends to focus on emotion, imagery, and aims to get a point across to the intended audience. At times it is fun and silly, and other times it is deep and thought provoking. Both carry equal weight in the early childhood classroom and both can be used in many different ways.